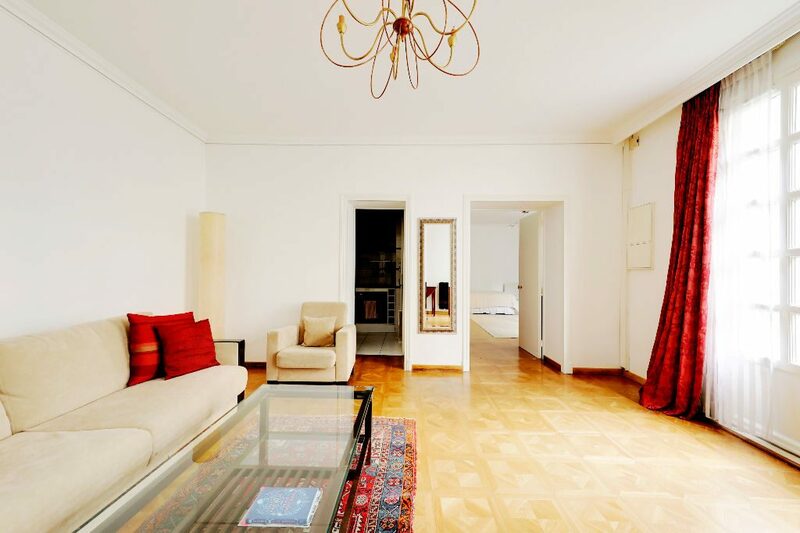 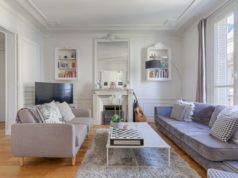 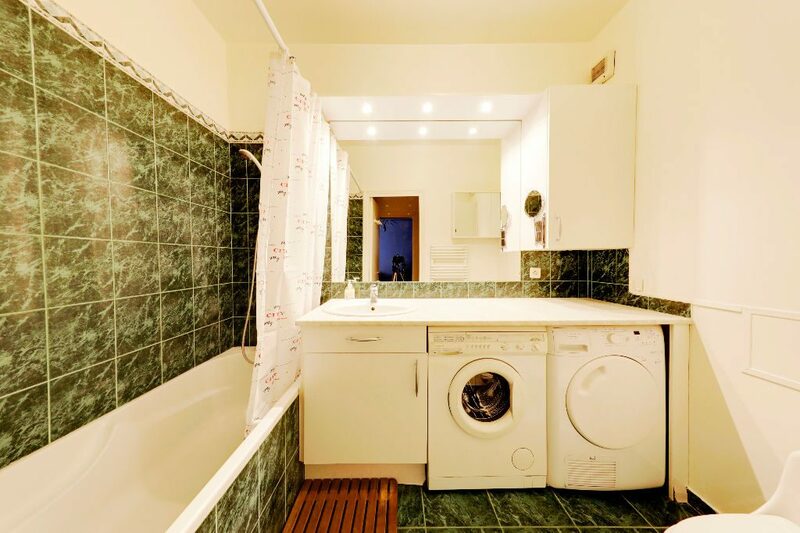 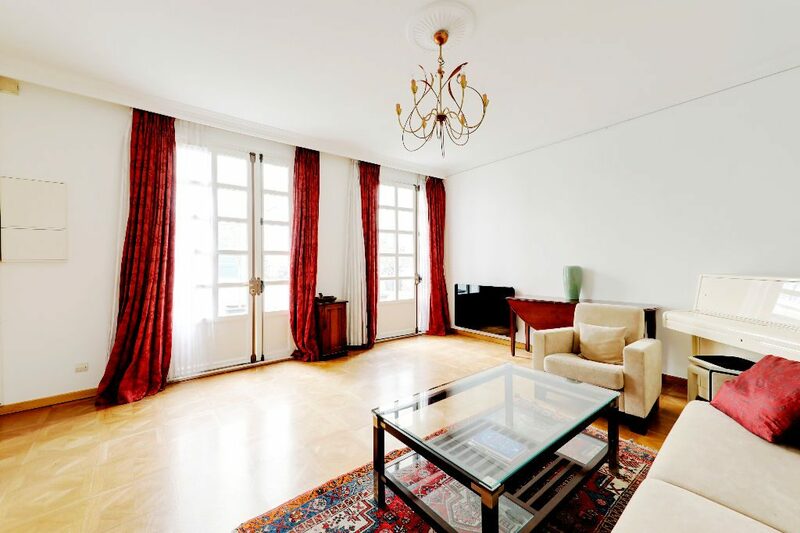 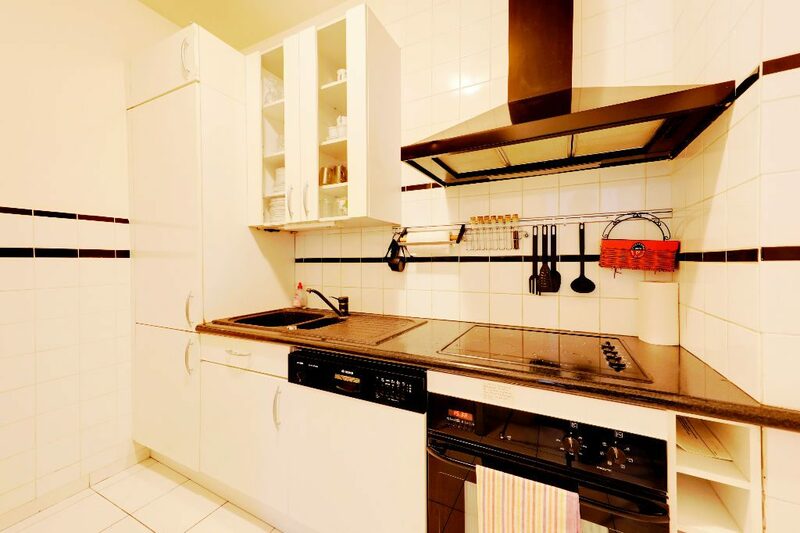 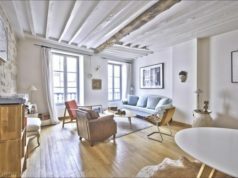 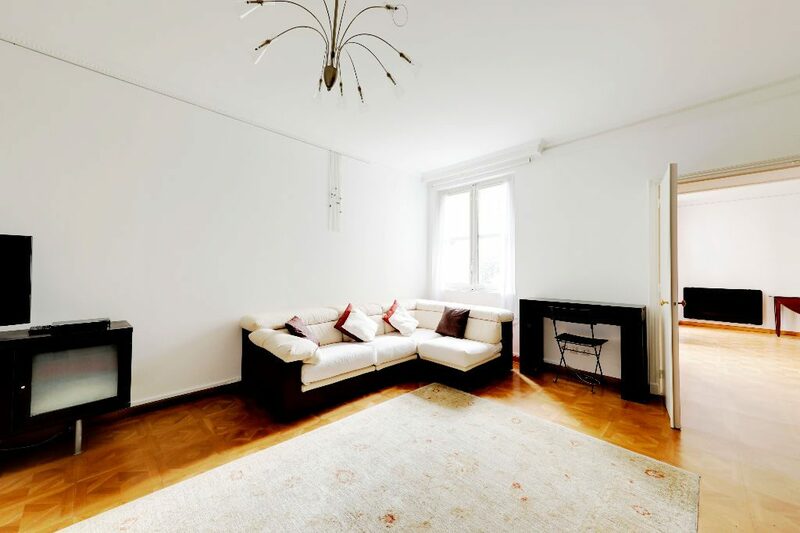 This spacious 1 bed, 78m2 apartment is located in the 3rd arrondissement in the historical and bustling Marais. 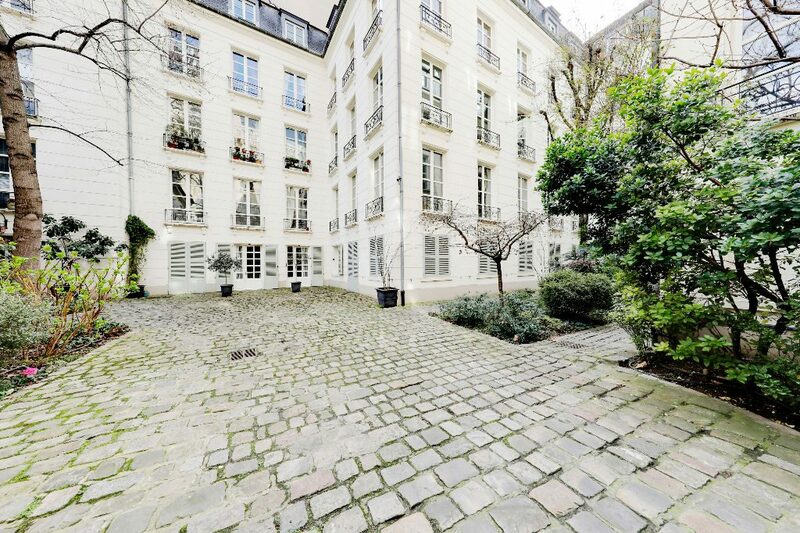 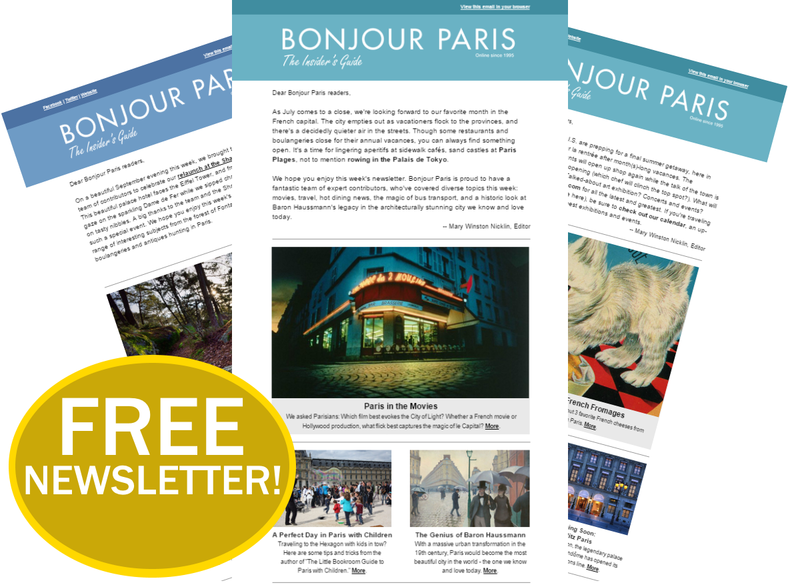 It’s housed inside a superb private mansion (hôtel particulier) dating from the 18th century, which looks onto a quiet, paved courtyard with trees. 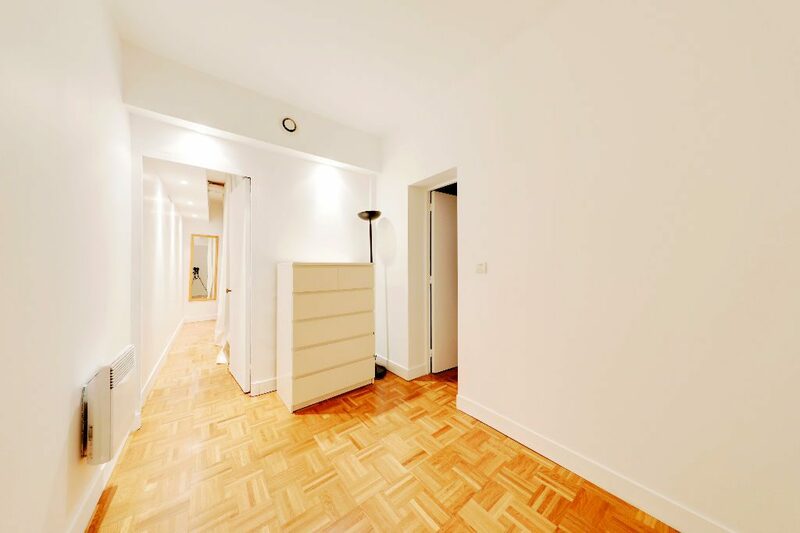 The apartment has a reception/dining room, bedroom, office with walk-in wardrobe, a fitted kitchen, and a bathroom. 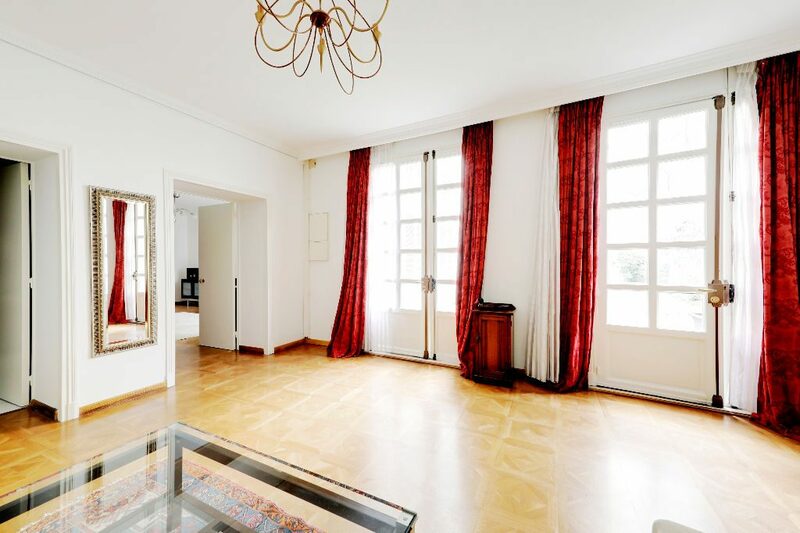 Nice perks include parquet floors and large windows. 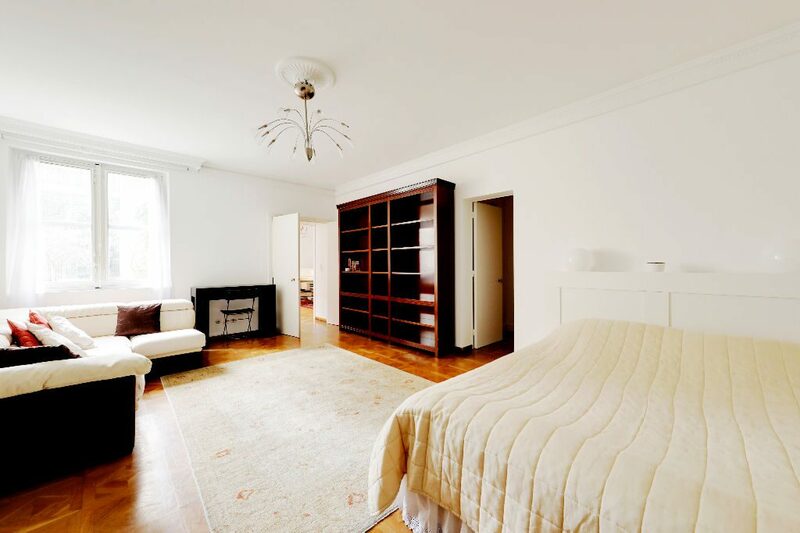 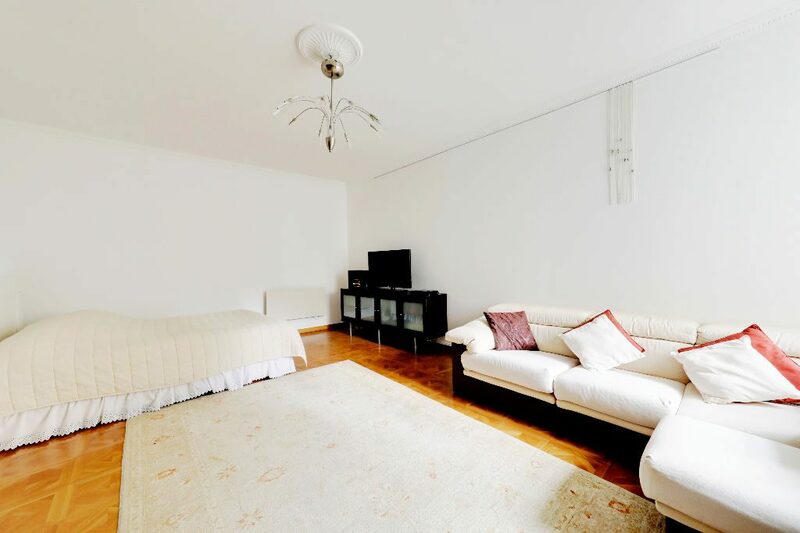 This would make a perfect pied-à-terre or ideal investment opportunity with excellent rental potential.